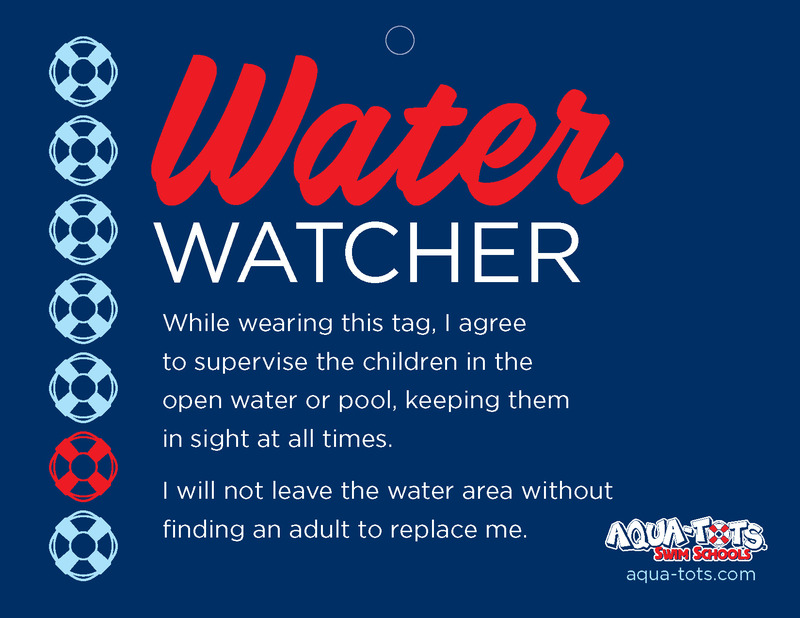 Aqua-Tots Swim SchoolsBlogWater SafetyWho Is Watching Your Child This July 4th? Did you know that 88% of drowning incidents happen when adults thought someone else was watching the child? As you prepare for the 4th of July festivities at pools, rivers, lakes and beaches, we encourage you to remain vigilant with your children around the water. 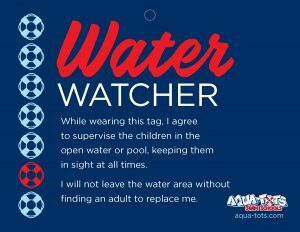 A designated “Water Watcher” is a great way to ensure that everyone has fun and stays safe this holiday. 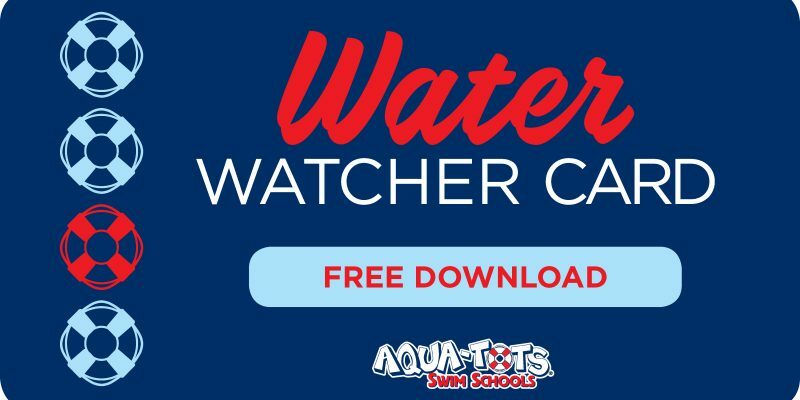 Download our free Water Watcher Card HERE and share it with friends. Your children and family are important to us, and we wish you a safe and happy 4th of July! Next: Next post: Not All Pools Are Created Equal!